The UK singles chart underwent a sea change in the mid 80s. 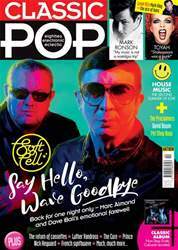 Where the first half of the decade had teemed with sleek, sophisticated electro-pop, its closing years were dominated by upbeat funk-pop and decaffeinated soul. 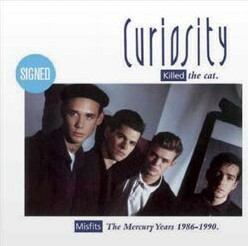 Sade, Simply Red and Phil Collins led the way and Curiosity Killed The Cat were right there in the vanguard. 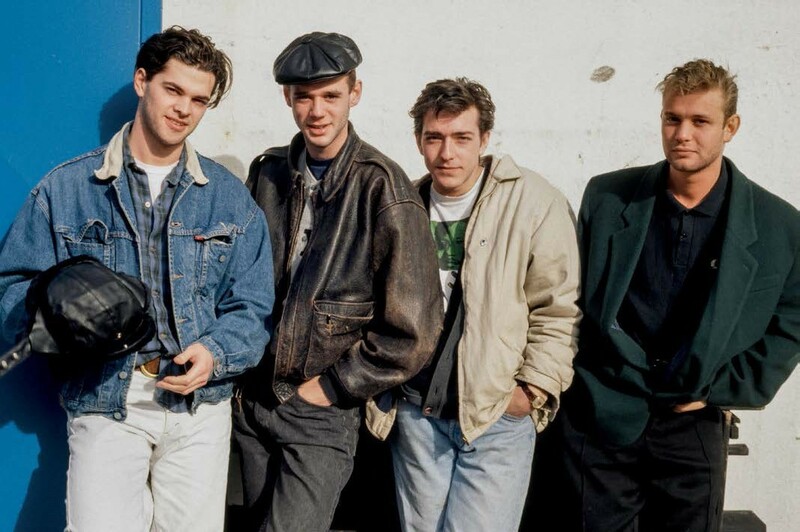 Fronted by the smouldering, beret-wearing (it was actually a fisherman’s cap, turned backwards) Ben Volpeliere- Pierrot, they flamed into life with 1987 No.1 album Keep Your Distance, only to vanish as quickly as they had appeared. Curated by music website superdeluxeedition.com editor Paul Sinclair and featuring sleevenotes by former Classic Pop writer Paul Lester, Misfits: The Mercury Years 1986-90 is a 4CD set comprising Keep Your Distance and its less successful follow-up, 1989’s Getahead, plus remixes, demos and outtakes. Five of the songs are previously unreleased.